Tony Povletich’s Camaro is exceedingly rare. 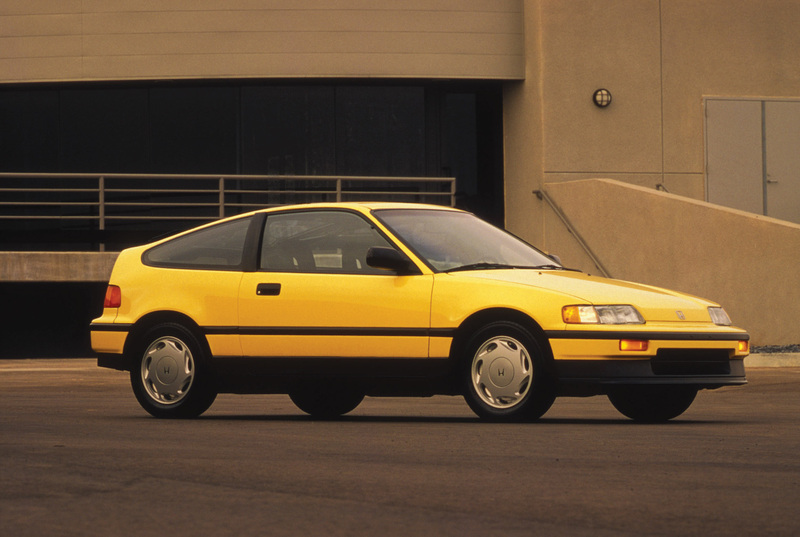 It’s one of only 135 1LE-equipped cars built for the 1994 model year, and has a scant 26,000 miles on the odometer. Even more rare: His car was used from day one as a racer. In a time when limited production performance cars are often viewed as garage queens or collection centerpieces, here’s one that has been regularly flogged around the track. 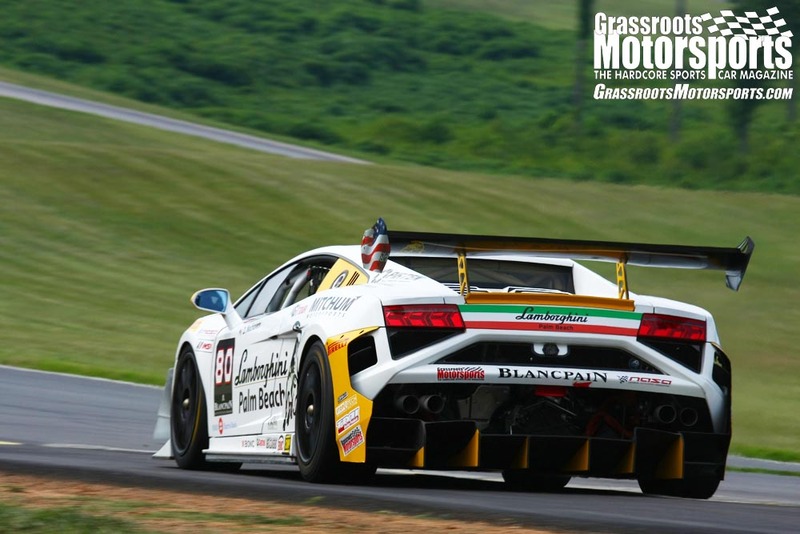 The prior owners of this car, Brian and Bea Reggaine, campaigned it to a national championship for Bea at the 2010 SCCA Solo Nationals. While the newer LS engines get most of today’s glory, the slightly older LT1 can still make plenty of power when built properly. Tony’s LT1 has been upgraded to the more powerful LT4 specs by famed racer/builder Danny Popp and now makes 420 horsepower. 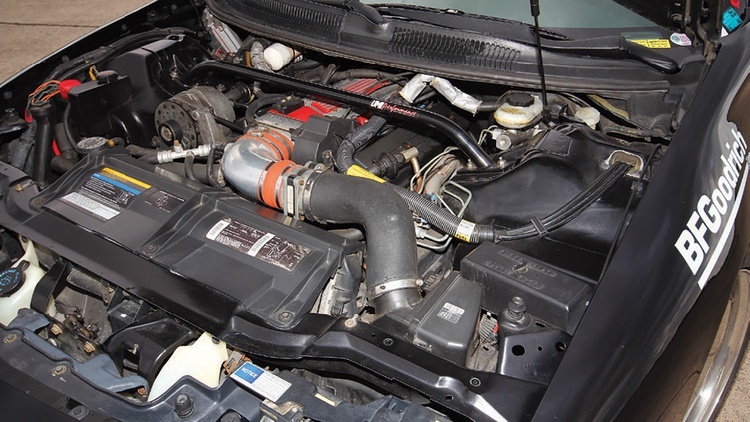 John and Rhonda Fehring’s 2000 Pontiac Firebird Trans Am, on the other hand, is not an ultra-rare 1LE-equipped model. It doesn’t even have the flared nostrils the WS6 Ram Air package would add. This one started out as a base model, pedestrian Trans Am, but, like Tony’s, it’s been beefed up as well. 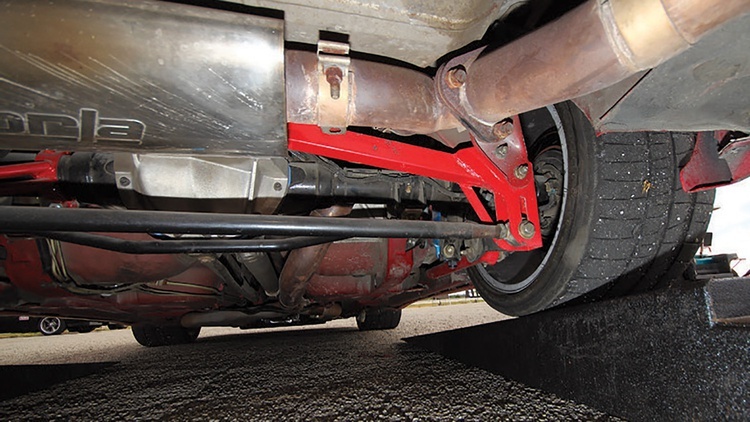 The Fehrings own a company called Hoosier Performance Engineering. They cater to the track day crowd and offer all sorts of upgrades for late-model GM performance cars like the Corvette as well as the fourth-generation F-body. 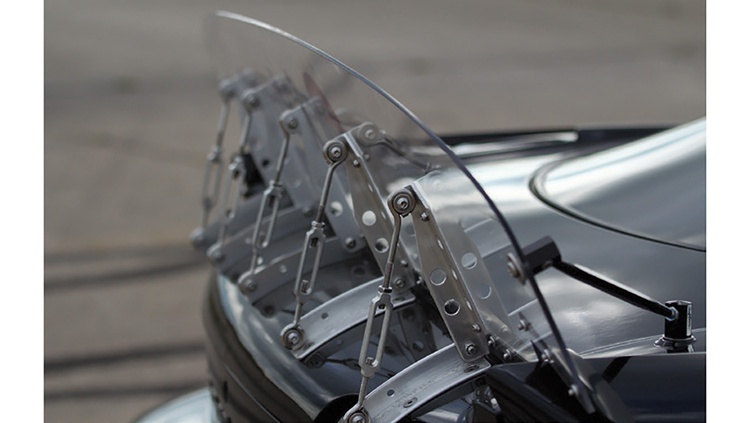 Their Trans Am serves as a test bed for new products. 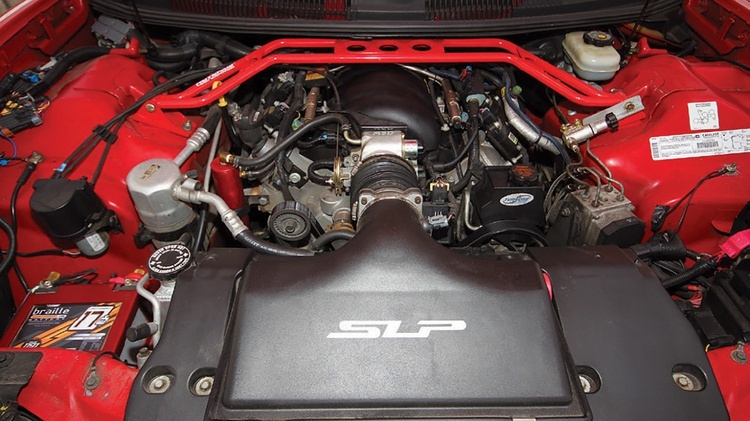 Since the Fehrings’ Trans Am is a 2000 model, it came from the factory with the Gen III LSI, but that has since been replaced with a 6.2-liter LS3–proving that not even cars that came with LS engines are immune to LS swaps. 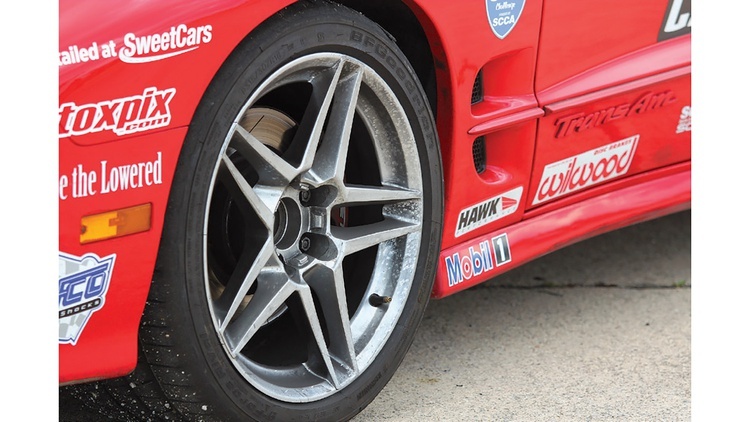 The Trans Am has served as the shop’s own skunkworks test lab for products like their own heavy-duty hubs. 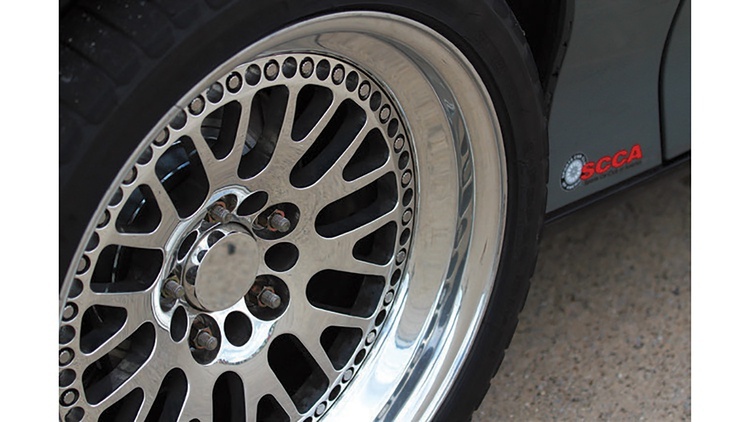 These hubs replace the original ball bearings with stronger Timken tapered bearings. The spindle and flange are custom forged units from Strange. “The hub is completely rebuildable, re-packable, and it retains the ABS wheel speed sensor function,” John explains. 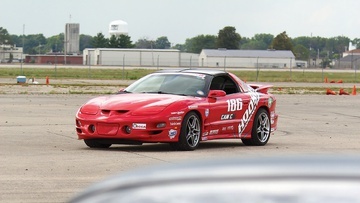 In SCCA CAM autocross action, these fourth-generation F-bodies face off against newer machines–cars featuring more technology, more stock power and more advanced suspensions. Still, the older cars hold their own. 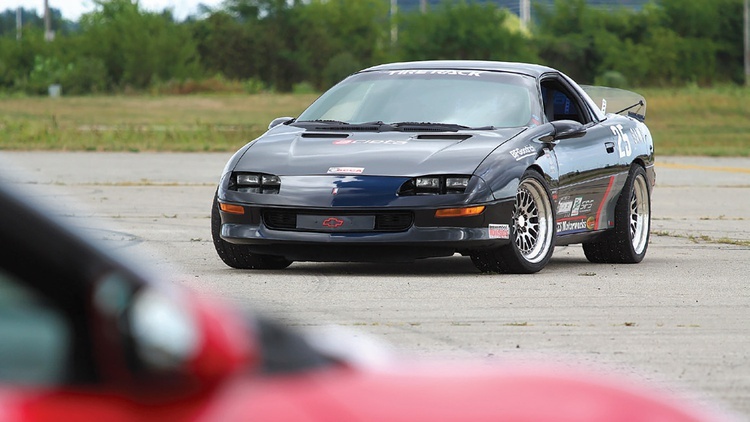 At this spring’s SCCA CAM Invitational, J.J. Mallrich had the top-placing fourth-generation F-body after wheeling his 1999 Camaro Z28 to a fifth-place finish–just about a second and a half behind the winner, 2015 Mustang GT driver Dennis Healy. Now, though, with fourth-generation F-body prices about as low as they can ever possibly go, our two feature cars show the potential for making one of these into a true world-class racing machine. Join Free Join our community to easily find more Chevrolet and Pontiac articles. Pony cars have been part of autocross since the dark ages, but now there are some new options welcoming their owners. The Goodguys AutoCross series, Optima Search for the Ultimate Street Car and SCCA Classic American Muscle program all have places for modified pony cars, with a few constants tying all three together: true street tires, plus complete interiors and road-going equipment. 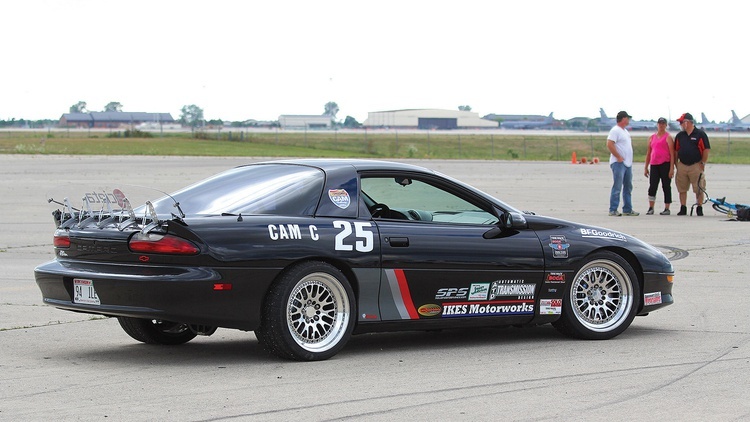 The two cars featured here regularly compete with the SCCA under their CAM umbrella in the CAM-C class. 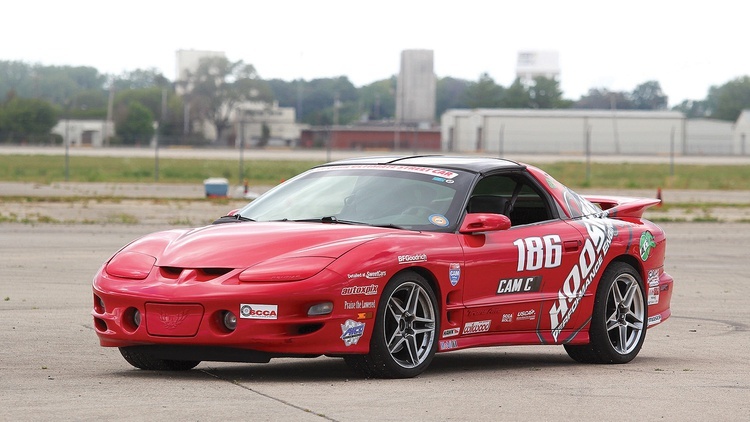 CAM is an SCCA program that welcomes V8-powered, rear-wheel-drive, American-built cars built since 1954. 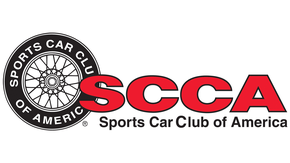 The SCCA CAM program features three classes: CAM-C (Contemporary) for cars built after 1990, CAM-T (Traditional) for cars built through 1989, and CAM-S (Sports) for two-seaters.